Leading online travel agent lastminute.com has revealed its top 15 travel destinations for 2018 as it tries to encourage Brits to spend less time at work and more time on holiday. The list – which is sure to inspire wanderlust among any that read it – was compiled using the knowledge and predictions of its in-house travel experts and analysing data on the fastest growing destinations this year and what people are searching for and booking in 2018. These details were then combined with information on the latest openings and new flight paths to compile the top 10 countries and top five cities for travel in 2018. Topping the country list, Namibia has seen a massive 56 per cent increase in bookings this year with visitors seeking out the eerie shipwrecks of the famous skeleton coast and conservation-friendly safaris. Celebrating 100 years of independence next year, Georgia has seen bookings rise 41% since the increase in popularity for its wines and outdoor activities. 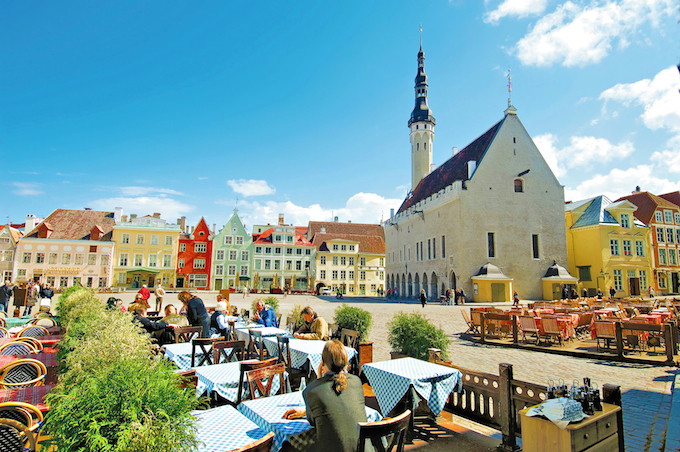 Tallinn tops the list for city breaks, while Amsterdam has seen a 15 per cent uplift in bookings with the imminent Eurostar route opening. 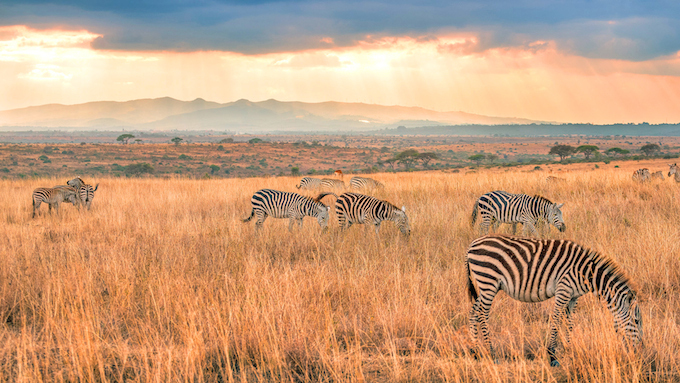 Commenting on the 2018 list, Reigo Eljas, country director at lastminute.com, said: “Every year we find that travel gets more exciting and people spend more time planning and discovering new and less explored parts of the globe, as the world continues to open up.